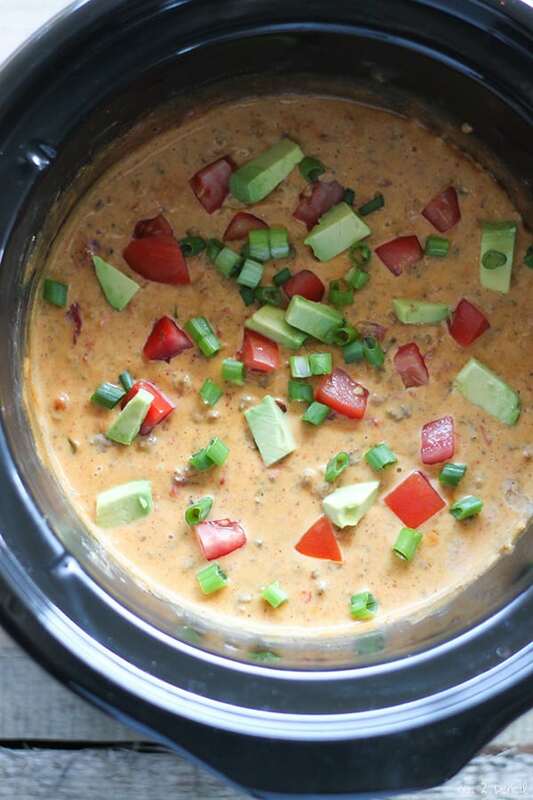 This Slow Cooker Taco Queso dip is just so smooth and so delicious. 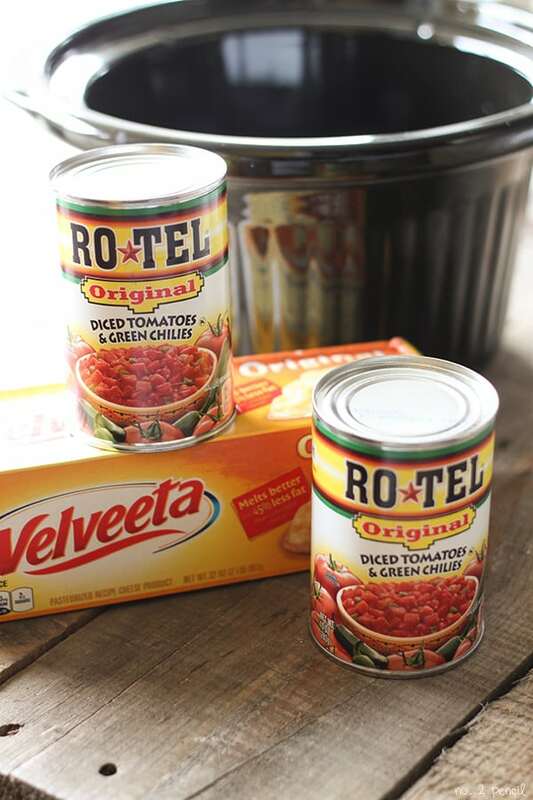 The key to this dip is the classic combo of Orginal Velveeta and Orginal Rotel. I added ground beef and traditional taco seasonings to make this queso even tastier, and let me just say that it is really good. Slow Cooker Taco Queso is perfect for dunking tortilla chips, or make this delicious Taco Queso Boat with corn chips, shredded cheese and taco toppings. 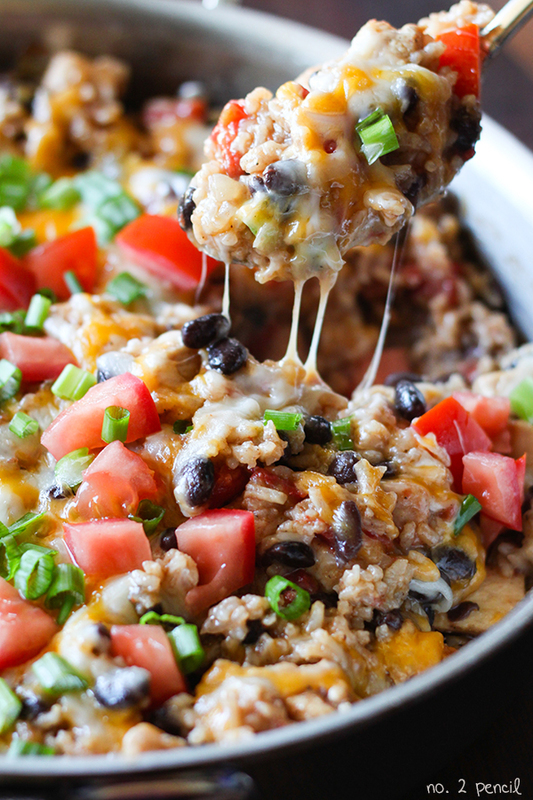 Taco Queso Dip is the ultimate football food, and we are planning on serving it at our Superbowl party next week. 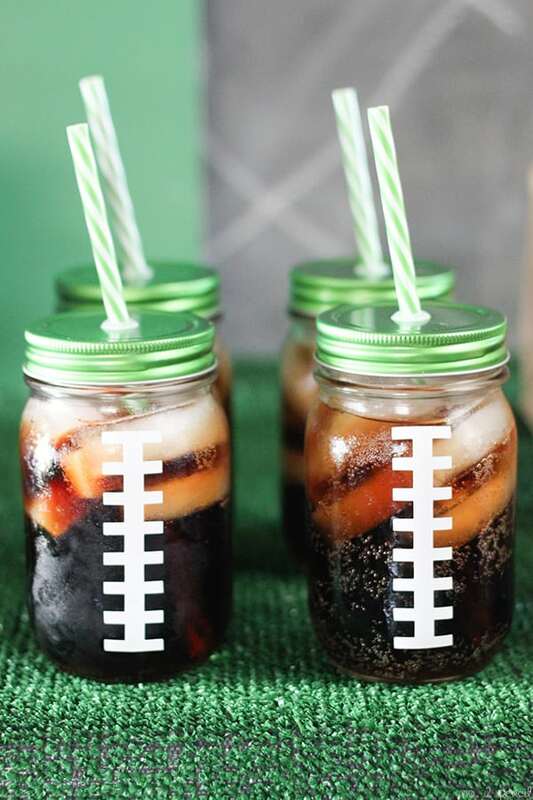 Keep scrolling for the recipe and peek at our Big Game party display! 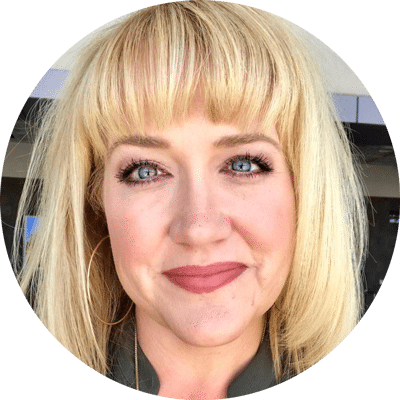 The Queso For All website, the Ro*Tel Facebook and theVelveeta Facebook. 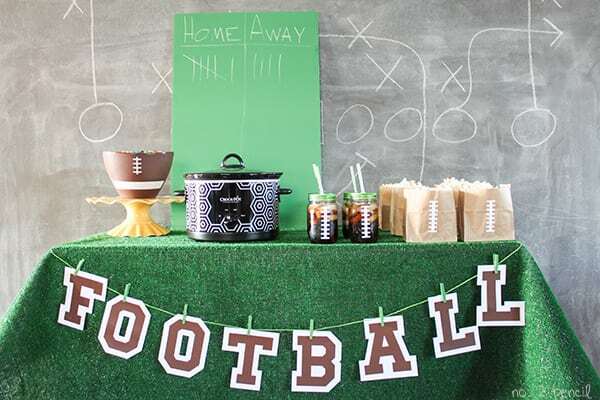 I bought a piece of outdoor carpet from Home Depot to use as a table cloth, and I used my Cricut machine and cardstock to create a quick and easy football banner. 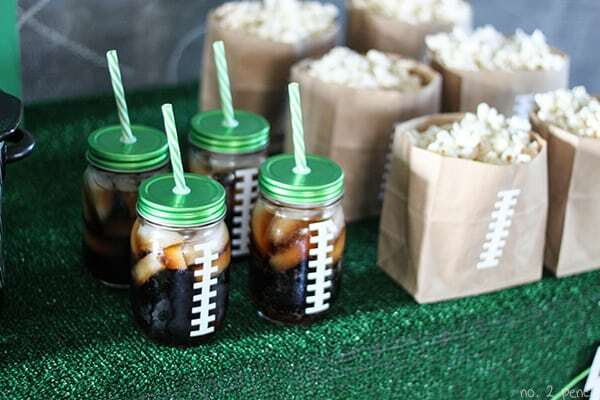 I found these mason jar lids and straws at Michael’s and cut football laces out of white adhesive vinyl to decorate the jars. I really love how these turned out! 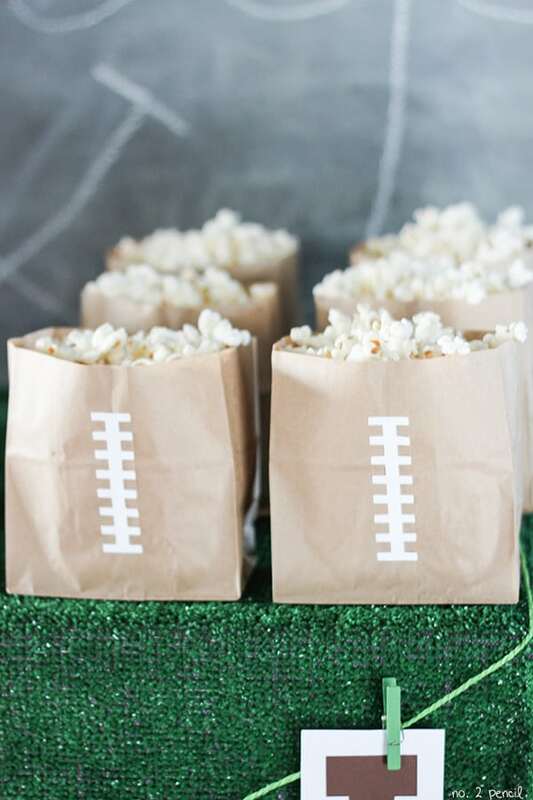 I used brown paper lunch bags and white card stock for little popcorn bags. This mix is a tradition in our family. Half peanuts and half M&M’s. 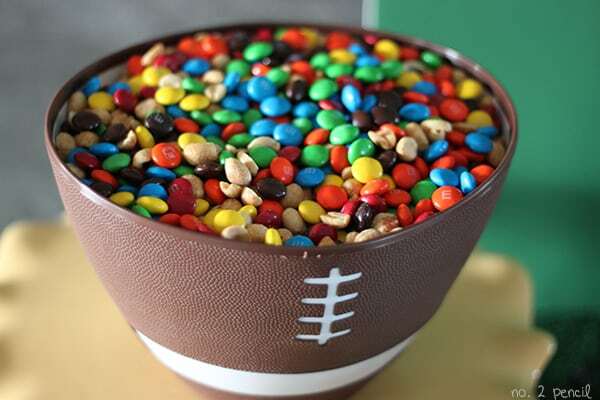 I found this cute football bowl at Target this year! 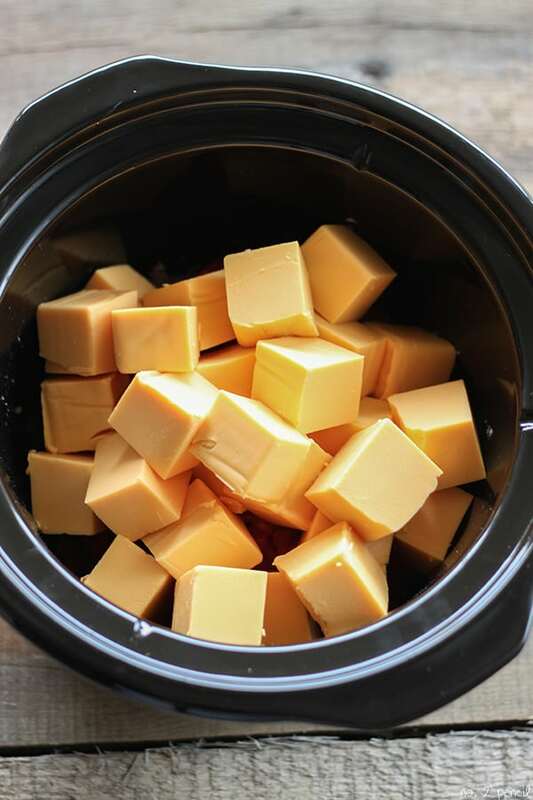 The one thing that every Big Game party has to have is queso! 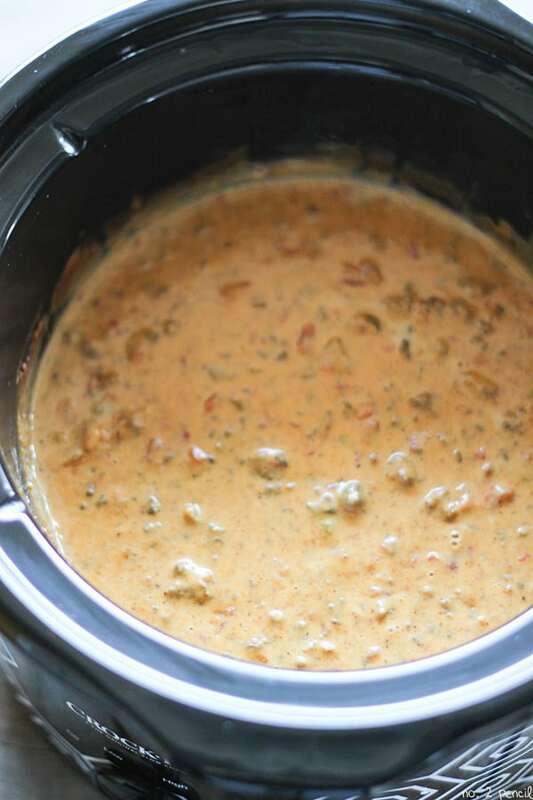 Just keep the slow cooker on warm during the party and you have hot and delicious creamy queso dip all day. I started with the classics. Combine ground beef, seasonings,Rotel Original Diced Tomatoes and Orginal Velveeta, and cook on high for about two hours. Then turn slow cooker to warm. Sprinkle with fresh tomatoes, diced avocados and green onions. Smooth cheesy perfection with just the right amount of spice and flavor! We decided to make taco boats with our queso and they were amazing! 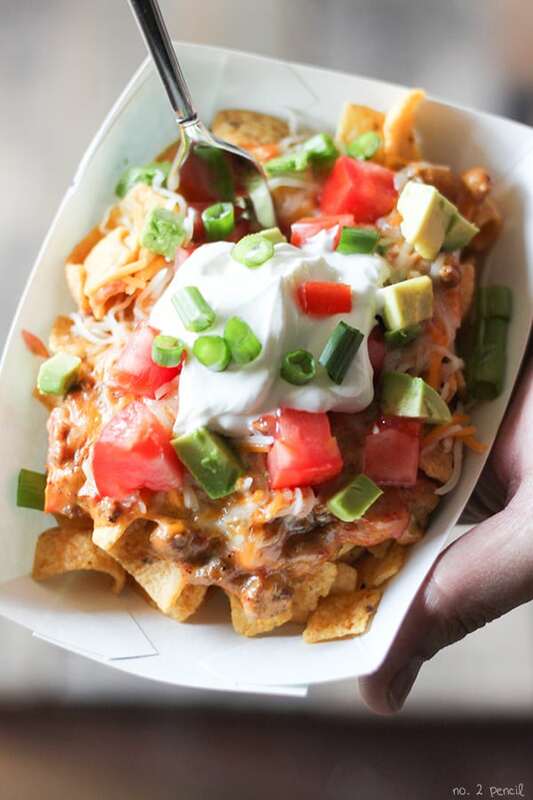 Corn chips topped with Taco Queso dip, shredded cheese and piled high with fresh tomatoes, avocados sour cream and green onions. In a skillet or saute pan, brown ground beef. Season with salt and pepper. Spray inside of slow cooker with non stick cooking spray. 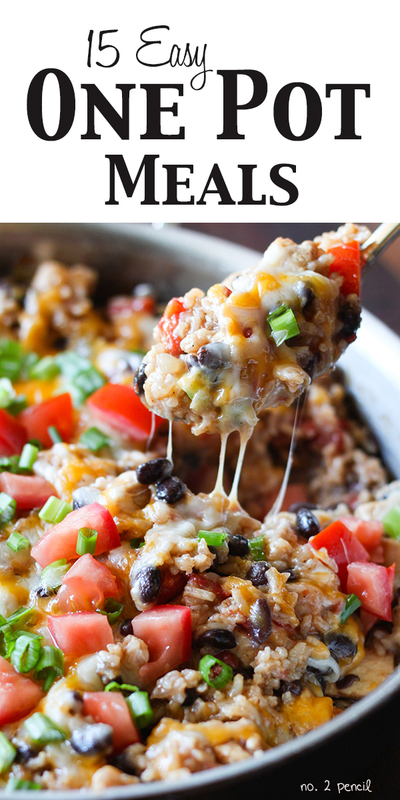 Combine ground beef, Rotel Orginal Diced Tomatoes with Green Chilis, Orginal Velveeta, and spices in slow cooker. Heat on high for about two hours or until dips is hot and smooth. 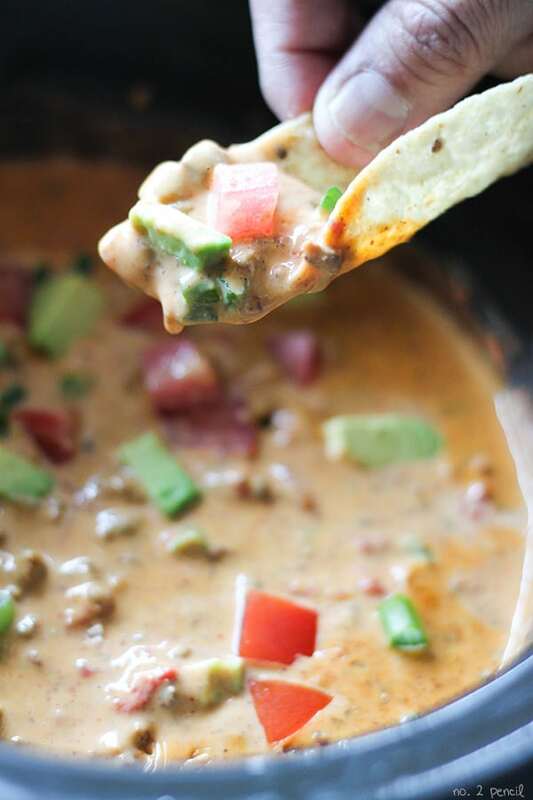 A good taco queso dip is a must for a game day! 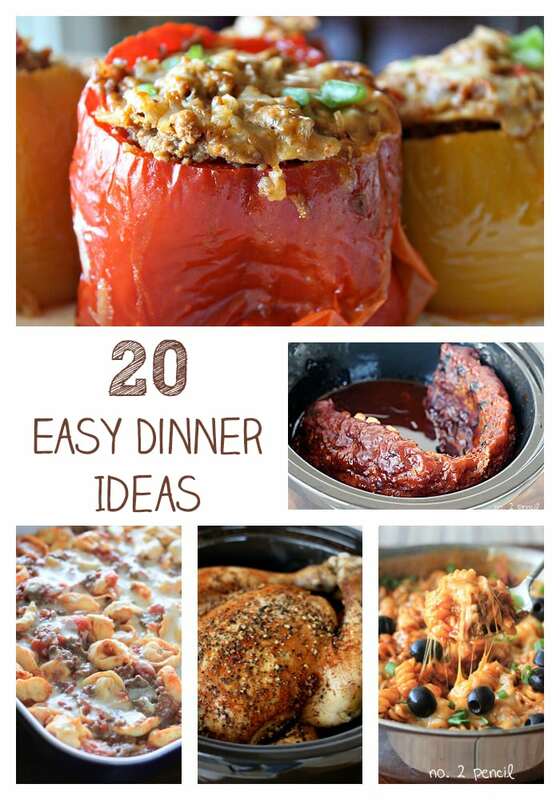 This slow cooker version looks fantastic! Love your party set up!